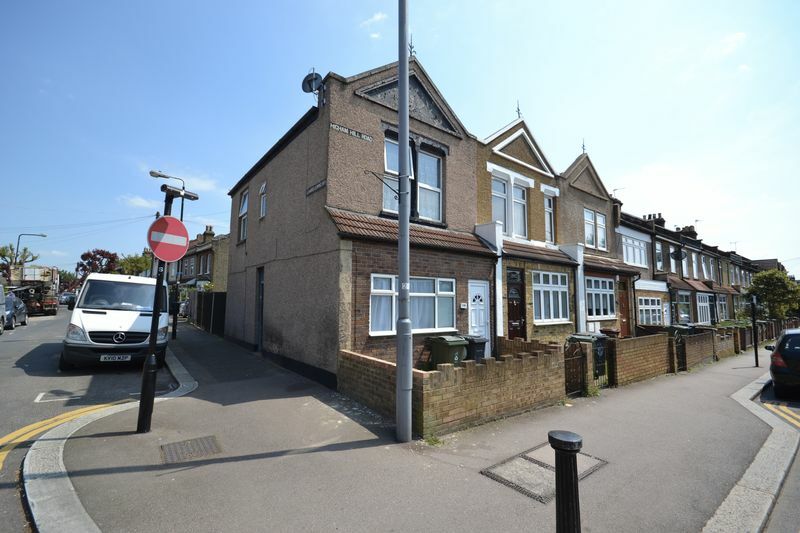 Guide Price £249,995 - £279,995 **First Time Buyers & Investors Opportunity** A beautiful and spacious one bedroom conversion first floor flat located on Higham Hill Road. 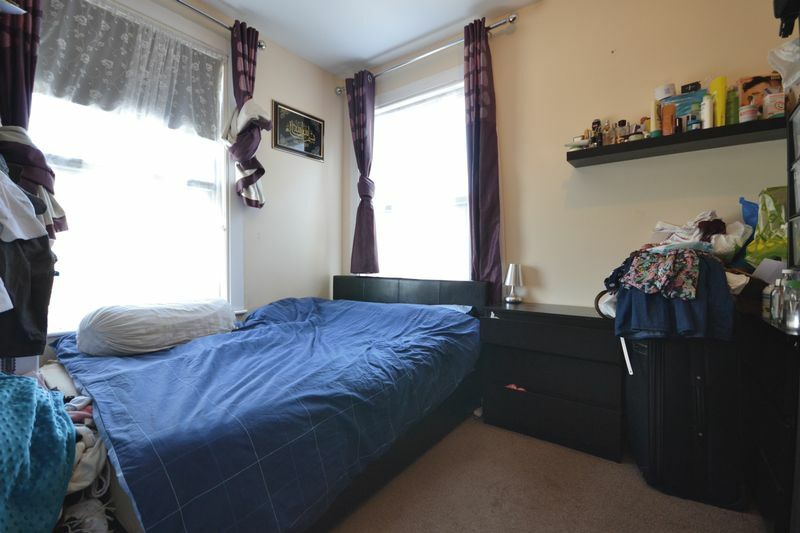 With private off street parking, and gain the FREE HOLD with the purchase. 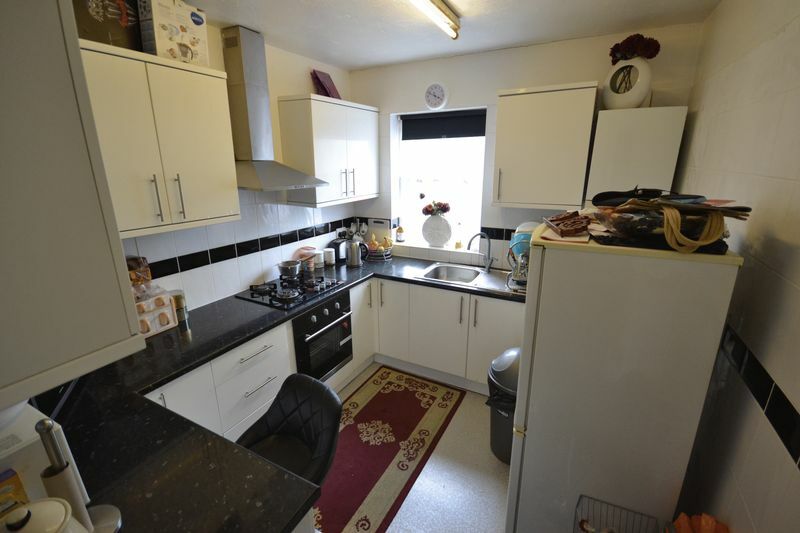 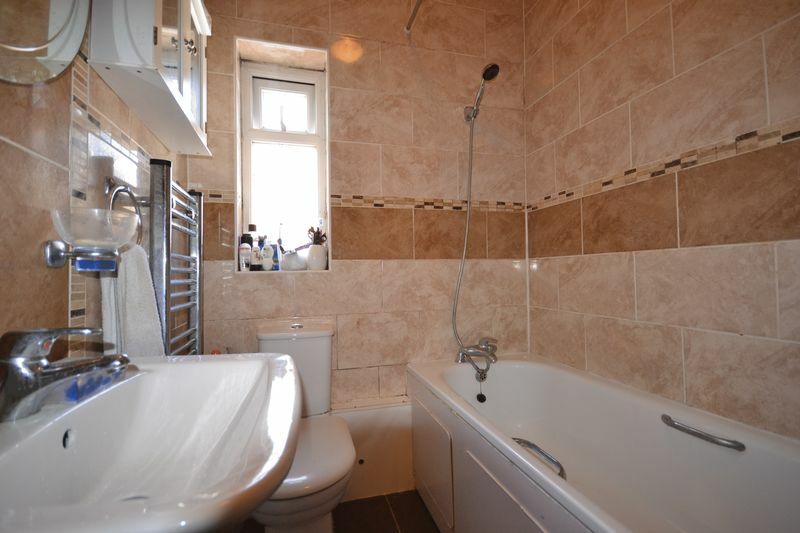 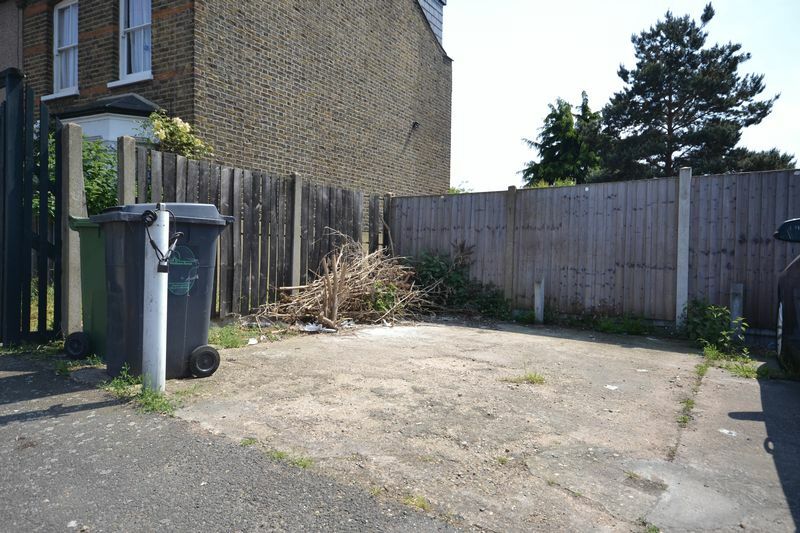 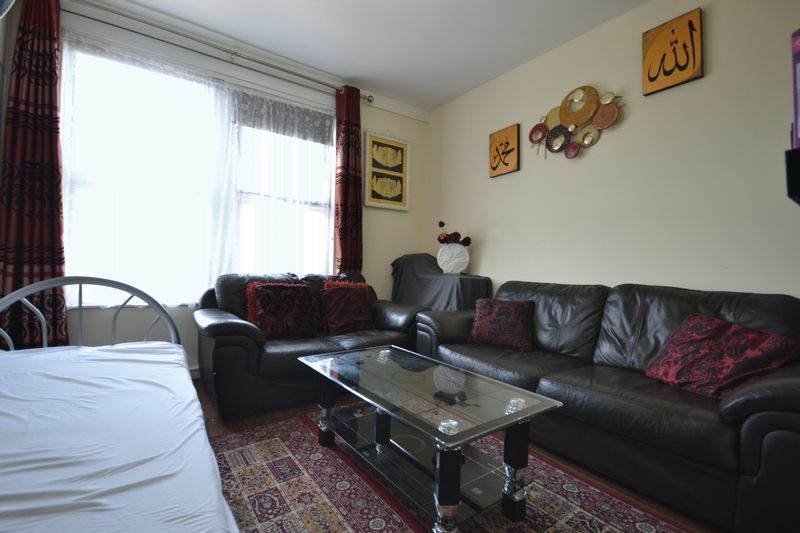 The apartment is situated on the first floor and comprises ample living space throughout, a reception room and a modern fully fitted separate kitchen The property is situated between two key transport hubs, Walthamstow Central and Black Horse Road Station and close to local amenities. 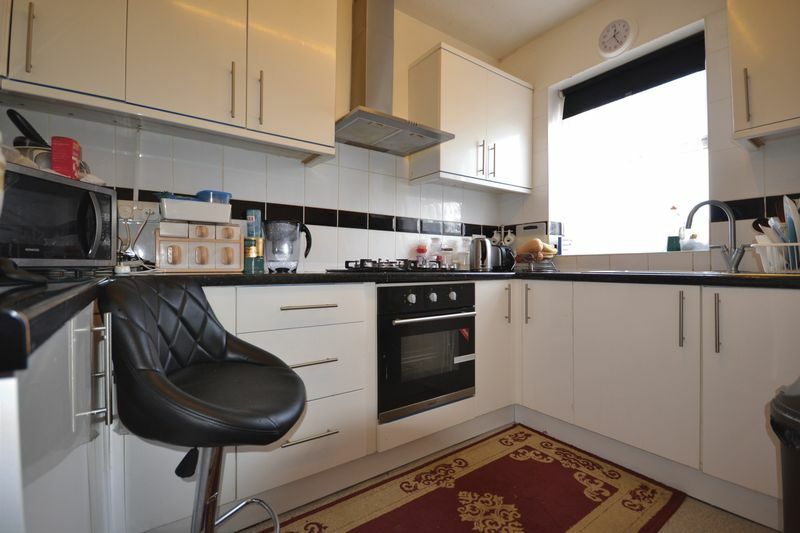 This property is currently being offered chain free and has everything you could want in a flat and so much more.– come and see for yourself To view this apartment please call our office on 020 8527 7007 to arrange a viewing.